It’s easy to write about good news. Even for an optimist like me, it’s not that hard to write about bad news. In good or bad, there’s often a dramatic story to tell. What’s hard to write about? So-so news that’s neither good nor bad. It just is. 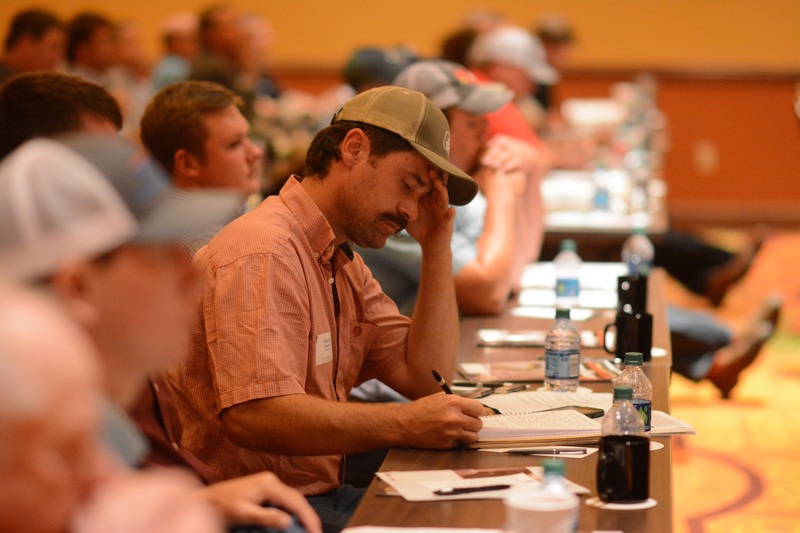 It’s been a month since the Feeding Quality Forum meetings we co-sponsor and maybe that’s part of the reason that I’m just now blogging about it. Basically, opportunity is there, but you may have to look a little harder for it. “I think the worst is over,” Basse said of the overall ag economy, but the analyst talked of tight capital and input prices that haven’t decreased at the same rate as profit. He predicted a low of $100 to $104/cwt. in the cattle market, but suggested improvement in 2018. U.S. beef making its way into China got a nod from nearly every speaker. 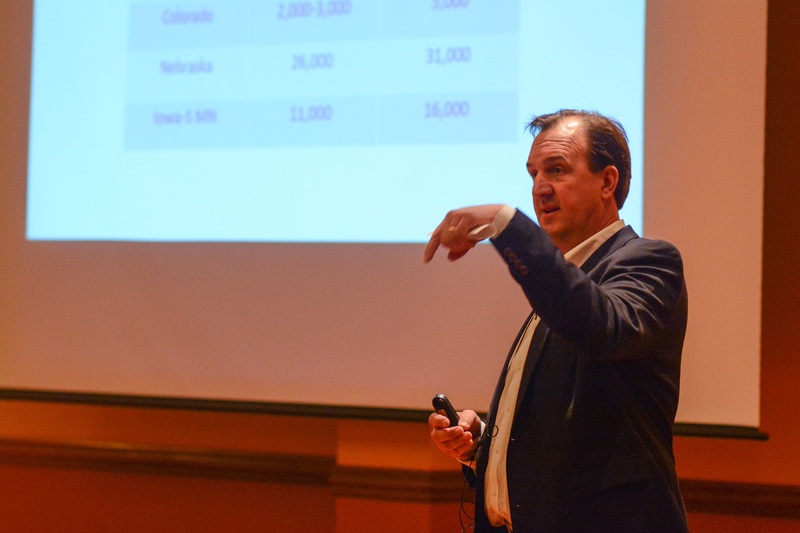 Again, with the opportunity you have to look for: “If you want to get involved in China, you better be talking with the packer you’ll be marketing to and see what their requirements will be,” said Doug Stanton, of IMI Global, a subsidiary of Where Food Comes From. Market access isn’t guaranteed unless you know those cattle will meet import restrictions. Ed Greiman feeds cattle in Iowa and has a lot of experience working on the cattle marketing committee for NCBA. Today 70% to 80% of fed cattle are sold on grids and special agreements, said Iowa cattleman Ed Greiman. That causes challenges in setting base price, but also allows high-quality cattle to bring what they’re worth. Both our own Justin Sexten, and University of California-Davis animal scientist Richard Zinn, noted the value of knowing more about the cattle you feed. That can help you manage better and price them accordingly. 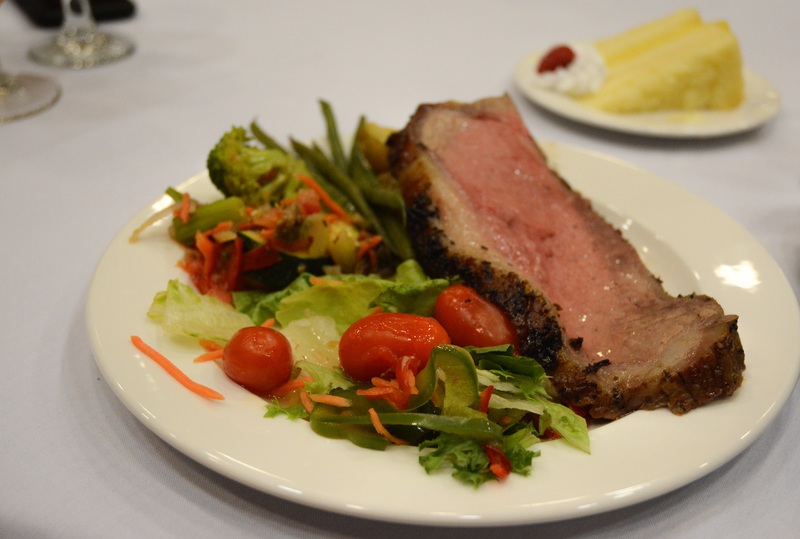 Producing high-quality beef (like the kind that was served at the meetings) is one way feeders can capture more dollars. There are opportunities, you just have to look. Maybe that’s not “so-so” news, but rather good news disguised as hard work. P.S.Watch our newsroom for more articles and videos recapping the content from this year’s forum.